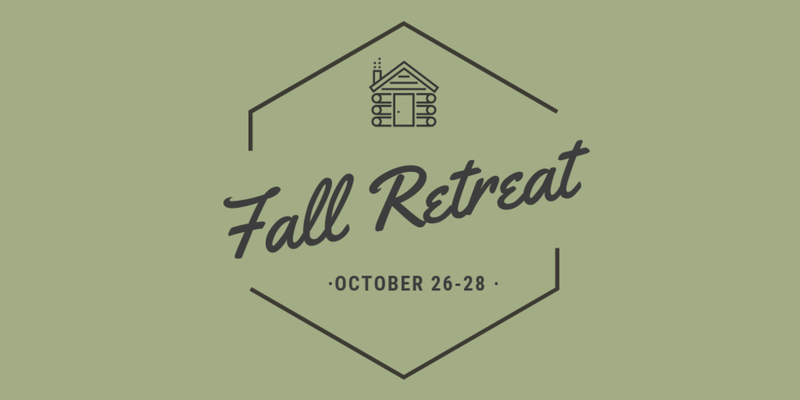 Join us for a Fall Retreat at Mount Baker Bibleway Camp! Don’t miss this opportunity to bond with your core and the greater CCF community through studying the word together, small group time, and super fun games! Fall Retreat Registration is now closed. If you have already registered, but still need to pay, you can do so by clicking on the button below. If you haven’t filled out an APA Insurance form for this year yet, please print and fill one out and bring it with you to fall retreat.